Bricks and mortar are not wrong; in fact they are absolutely necessary, as all life depends on a minimal amount of preservation. But the spatialization of power often interferes with the capacity to temporalize finitude, which would make preservation selective rather than an imperative. [xi] Monumentalized space therefore defines the dead zones on our map –places to be subverted or simply avoided. When power is slowed enough to stand tall and be easily seen, it stops tapping into the power of indiscernibility. [xii] We therefore map fossils of power to see where things went wrong and living knowledge was sent to die. Old, forgotten men in statuesque poses haunt most university quads; long departed from the flow of life, they keep vigil over the schools they helped build. Few serve as sites of conflict or points of contention. While near Wall Street, an enraged bull stands with its head down and horns up, as if frozen in the middle of an angry charge. Similar bulls, though ‘younger’ and ‘stronger,’ have been placed in Amsterdam, the early home of capitalism, and Shanghai, which is perhaps its next. If these former living beings are the product of their environments, just as organisms emerge as ‘solutions’ to the ‘problem’ of their milieu, then they express the dead life of each place. [xiii] Both are the art of work, labor captured and permanently restrained, yet the dead labor they perform differs substantially. The great men of the University of Great Ideas are forms of life long passed and remain only as beautiful souls offering a gentle reminder of a time where reason or even national culture drove university life. [xiv] In contrast, the bulls are locked in mid-motion with their muscles tense, eyes directed at an invisible target, stopped right before they released their violent energy. If an intellectual is to embody antagonism, they must oppose both of these calcified forms. Living knowledge betrays the great men of reason and the deadly bulls of capitalism. Yet the power of the university does not lie in its bricks and mortar, though its walls often stand as barricades to the encroaching interests of capital, but its power comes from deterritorializing living labor and releasing its antagonistic force into the world. Such an operation subtracts itself from the spatialization of power and circulates within cycles of struggle. [i] Erika Doss, Memorial Mania: Public Feeling in America (Chicago: University of Chicago Press, 2010). [ii] Henri Lefebvre, The Production of Space, trans. Donald Nicholson-Smith (Maiden, MA: Blackwell Press, 1991), 38-9. [iii] Eric Simmons, “UCSB Black Studies Dept. Built From 1968 Black Student Union Protest,“ The Daily Nexus, 12 Feb 2001, http://dailynexus.com/2001-02-12/ucsb-black-studies-dept-built-from-1968-black-student-union-protest/ (accessed 4 Mar 2013). [iv] Diana Taylor, “’You are Here’: H.I.J.O.S. and the DNA of Performance,” The Archive and the Repertoire: Performing Cultural Memory in the Americas (Durham, NC: Duke University Press, 2003), 161-189. [v] Ken MacLeish, “The Tense Present History of the Second Gulf War: Revelation and Repression in Memorialization,” Text, Practice, Performance VI (2006): 69-84. 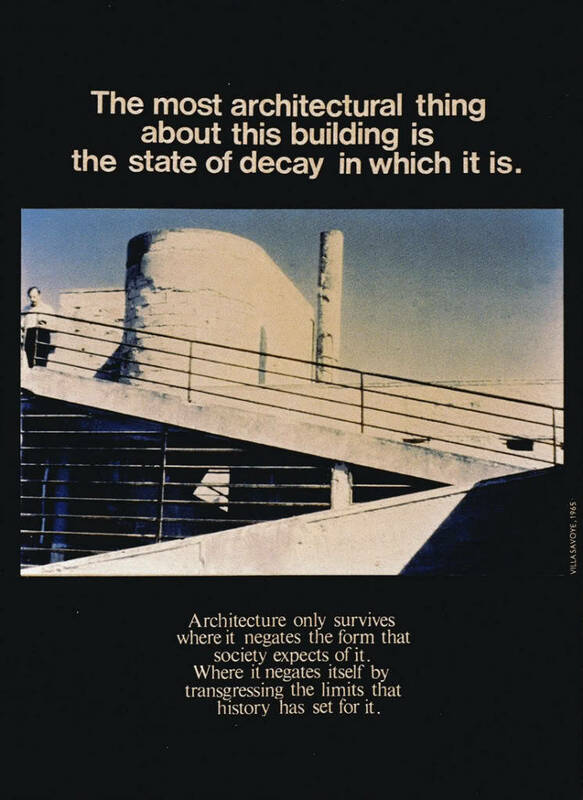 [vi] Lefebvre has an extended consideration of monuments and monumentalization in The Production of Space, 220-228. [vii] Gilles Deleuze and Felix Guattari, “Geophilosophy,” in What is Philosophy?, trans. Hugh Tomlinson and Graham Burchell (New York: Columbia University Press, 1994), 85-113. [viii] Deleuze and Guattari, A Thousand Plateaus, 377, 402. [ix] Deleuze and Guattari, What is Philosophy?, 183. [x] Elizabeth Grosz, Chaos, Territory Art: Deleuze and the Framing of the Earth (New York: Columbia University Press), 10-17. [xi] Guy Debord argues that capitalism alienates time through space, and ultimately proposes liberating space through noncapitalist time. A summation of his point of this general argument in found in his The Society of the Spectacle, trans. Donald Nicholson-Smith (New York: Zone Books, 1994), especially in thesis 170, where he writes that “the requirement of capitalism that is met by urbanism in the form of a freezing of life might be described, in Hegelian terms, as an absolute predominance of ‘tranquil side-by-sideness’ in space over ‘restless becoming in the progression of time.’”. [xii] Deleuze and Guattari speak of becoming-indiscernible in relation to linguistics, segmentarity, and animality. This is not a fading away, as in a ghost who leaves only a trace of life, but a guerilla operation. Once in the zone of indiscernible, the power of a form of life is derived not from itself but from its milieu. [xiii] George Canuilhem, “The Living and its Milieu,” trans. John Savage, in Grey Room, No. 3 (Spring, 2001): 6-31. [xiv] The critical reference here is Bill Reading’s The University in Ruins (Cambridge: Harvard University Press, 1997).